I hope you enjoy creating this delicious milkshake recipe! 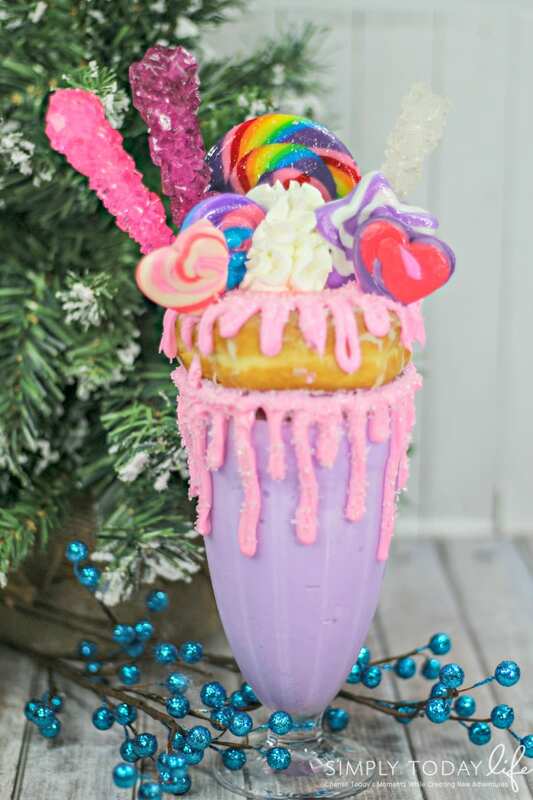 Have fun with it and maybe even create a nutcracker freakshake for the holidays! Go see Disney’s The Nutcracker and the Four Realms Trailer in theater now! Do you enjoy creating fun freakshake recipes?